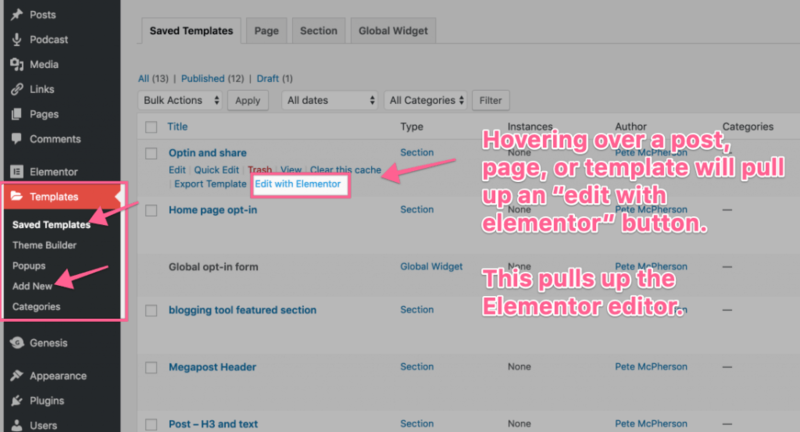 I have been blogging for a decade, and Elementor Pro is easily my favorite WordPress plugin. …it does has steep learning curve! My Review: Who should use Elementor and how does it compete with other page builders? 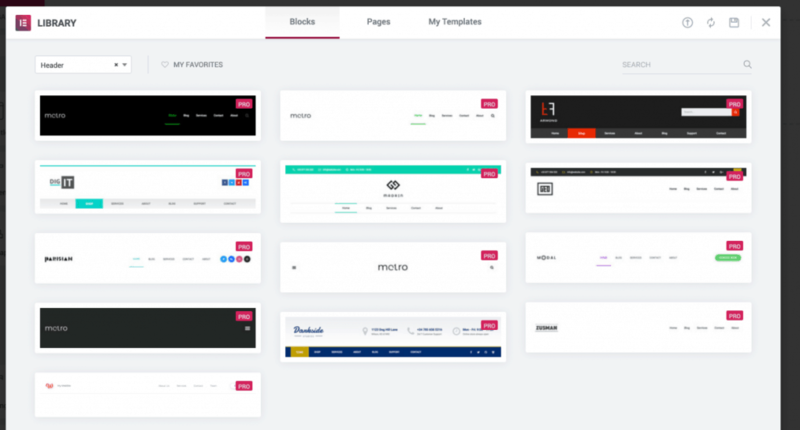 Elementor is a WordPress plugin that helps you build and design different parts of your site. 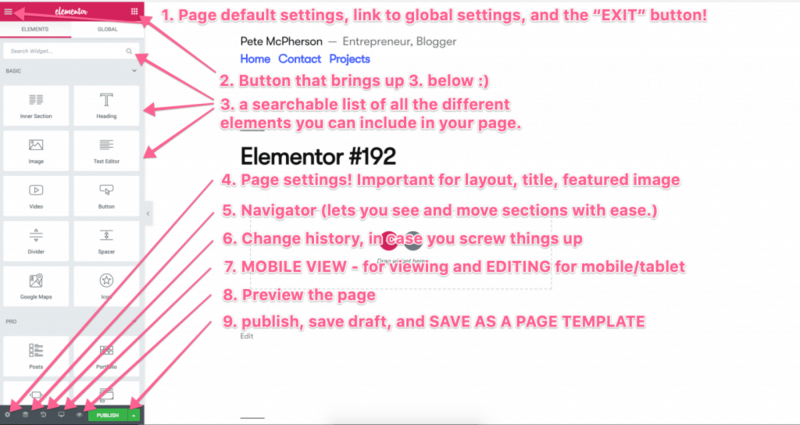 Yes, it is a page builder, but you can also use Elementor to style custom-format blog posts, style your own headers and footers, as well create various “widgets” you can use just about anywhere on your site! What are some examples of stuff I can build with Elementor? 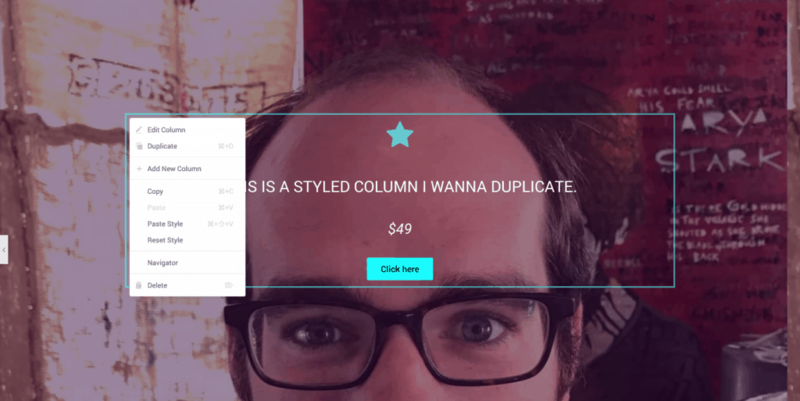 opt-in forms to place within your content–or sidebars, footers, headers, or anywhere! Yes, Elementor is a freemium WordPress plugin, meaning they have both a free version, and a paid version with extra features. 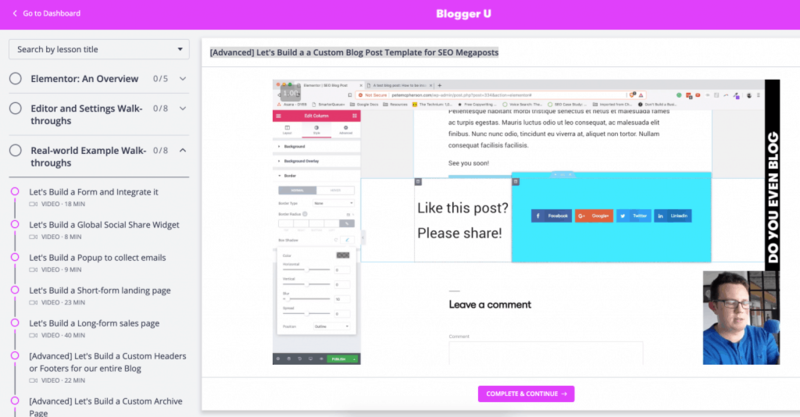 The page-builder easily rivals that of Leadpages, Instapage, and any other expensive landing page software. Elementor can replace many other plugins, such as any tool you use for either popups or opt-in boxes! Their team is constantly pushing out new features that blow my mind–especially for the price. FAQ: How much does Elementor Pro cost? – Do I need the paid version? You can get roughly 75% of Elementor’s features, today, for free. However, the best thing about Elementor Pro is it’s incredible price: $49/year for your blog. FAR more affordable than its competitors, and it’s a better product. My review of Elementor: Who needs this? If you’re serious about growing a blog, I think you should be using Elementor. It simply “does too much” for the price. It’s the handiest plugin I use. making opt-ins you can place ANYWHERE. Did you know this block-thingy is an Elementor template I made? I’ve inserted it as a block in the WordPress Gutenberg editor, but I could also toss it in my sidebars, etc. If you’re enjoying my tutorials, you’ll definitely enjoy the Do You Even Blog Tribe below! 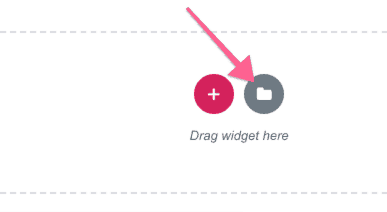 And why not throw some share buttons in the same reusable Elementor widget? And what if I had to switch from Mailchimp to ConvertKit or Drip or ActiveCampaign–or vice-versa? No need to start from scratch–just change the integration. FAQ: Does Elementor work with any theme? Yes! Elementor is designed to work with any properly-constructed WordPress theme–meaning if a theme is built to WordPress standards, it is well-suited. Note: Did you know you can also use this plugin to essentially build your own WordPress themes? This is far more advanced than the scope of this article, but developers can find more information on that here. 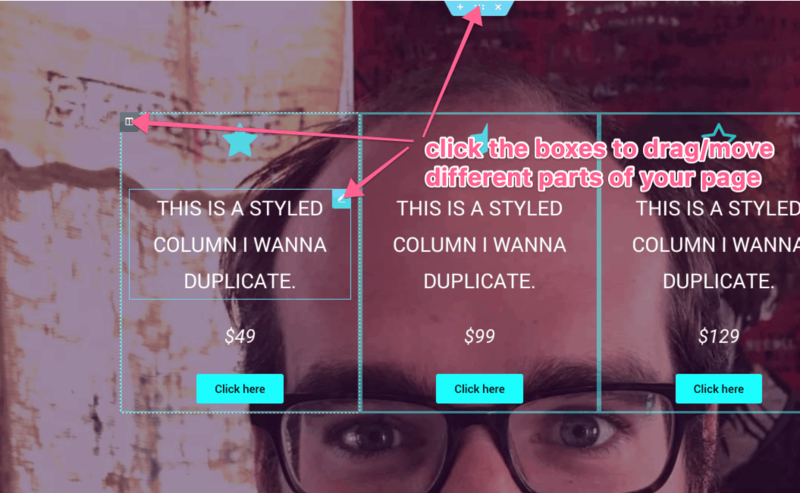 Ok, so I’ve convinced you to give the world’s best page-builder a try. Now teach me to use it, please Pete! 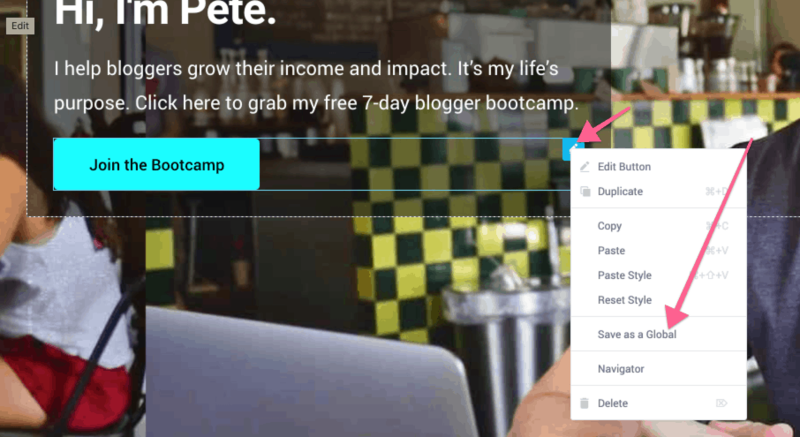 A start-to-finish Elementor tutorial for bloggers. We’re going to work from complete beginner to advanced Elementee (get it??). Then we’ll tackle advanced use-cases and more. How do I install and use Elementor? And toggle the editor? Elementor can be installed just like any other WordPress plugin, but you should note that Elementor Pro is a separate plugin. 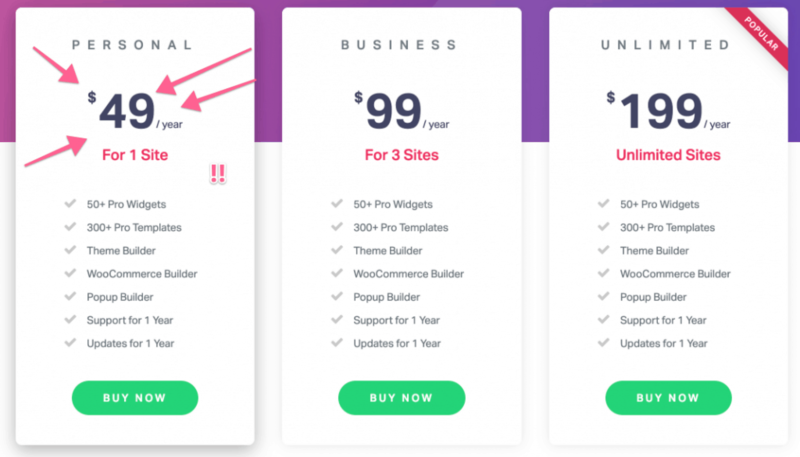 It is downloaded straight from the Elementor website when you purchase it, and both the free and paid plugins need to be activated in your WP dashboard. Important: There is only 1 “editor” for Elementor. You use the exact same software to build landing pages, global widgets, headers, footers–everything. You can access the editor in different places! This can get confusing when you’re only editing a single widget. It’ll bring up the same editor as if you were creating an entire sales page! Sadly, with more power and customization comes more settings. It’s vital you understand where to find stuff. Note: We’ll explore how to EDIT the individual settings after this. 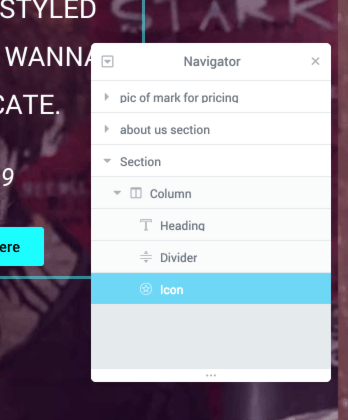 This is where you can set some default colors and fonts for this page only, as well as exit back to the WordPress dashboard! Also, clicking “dashboard settings” will take you to the global Elementor settings in the WordPress dashboard. 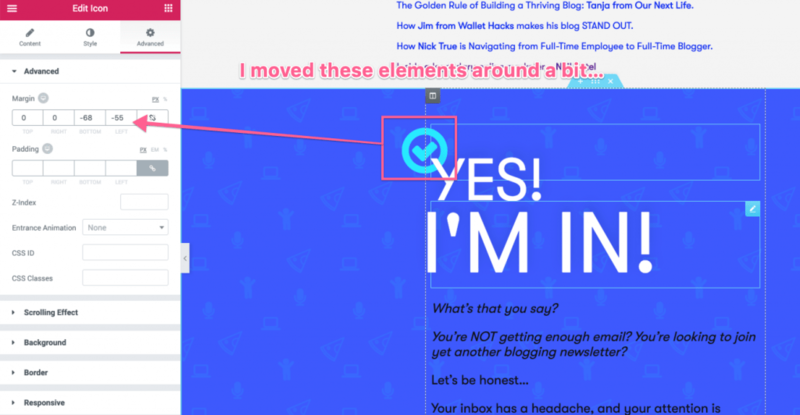 You can always click that little square(s) icon to pull back up the elements, which you can drag-n-drop in your page. 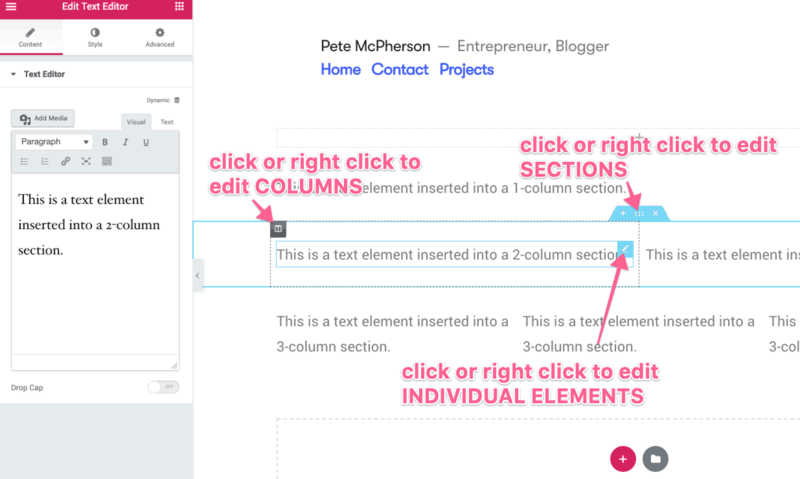 We’ll be going through how to navigate page, section, column, and elements settings down below. However, the page settings button is where you can edit the style of the entire page, and also update your page/post title, featured image, and page layout (see below). You can also utilize the page title and featured image settings from the main WordPress dashboard as well! Important: Choose your page layout! If you are building full pages or posts–i.e. 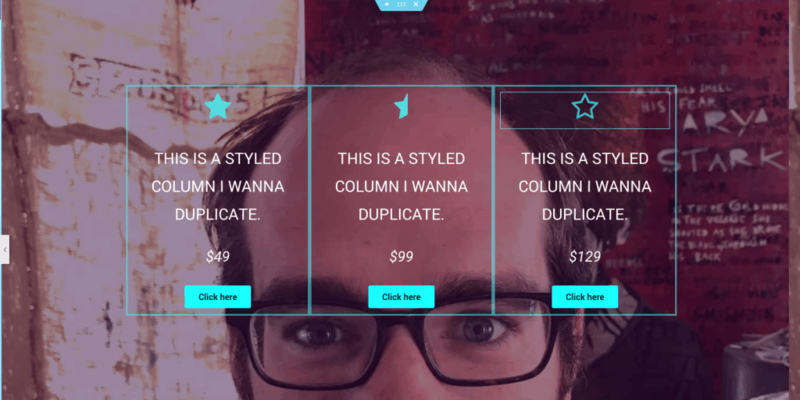 not individual widget templates–this is a crucial step! 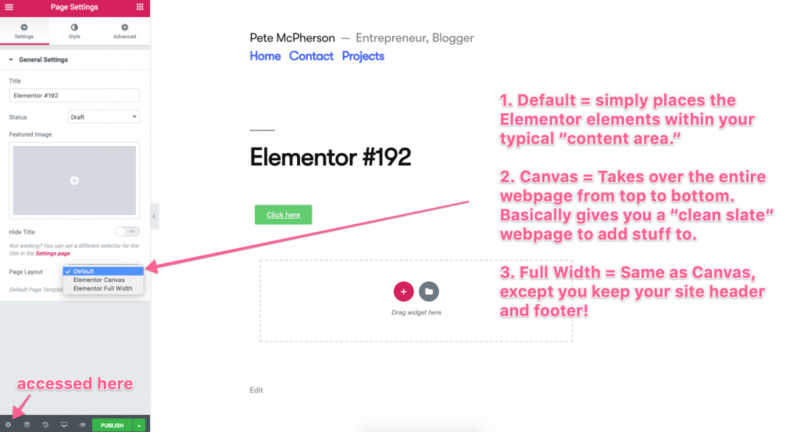 If you want full-width landing pages, etc, you’ll need to choose either Elementor Canvas or Elementor Full-width. If you’re just adding elements into an existing blog post, or just need to put stuff in the normal “content area,” just use the default. See the image below for more! Note: Choosing your page layout ONLY applies to full pages and posts–it doesn’t matter when building widgets, even though the settings will still sppear. Outside of setting up your page layout, the only vital information you need now is how to navigate settings and style your elements! 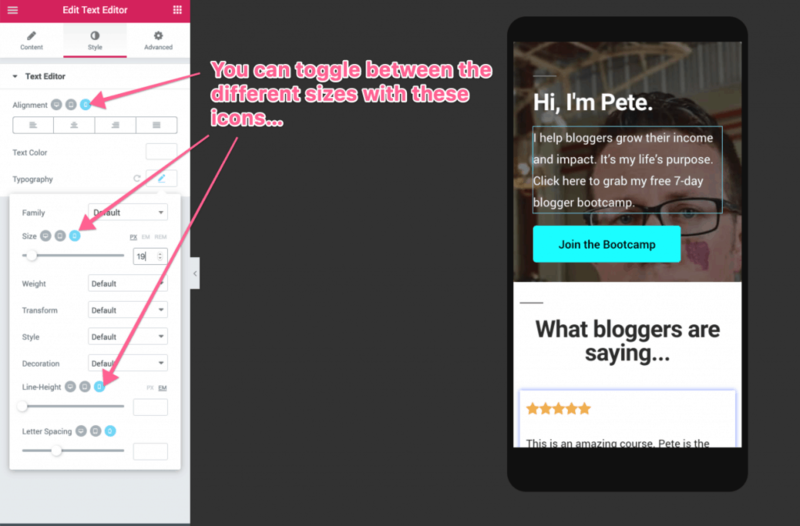 If there is ANYTHING that tends to frustrate bloggers using Elementor, it’s NOT how to style individual elements. 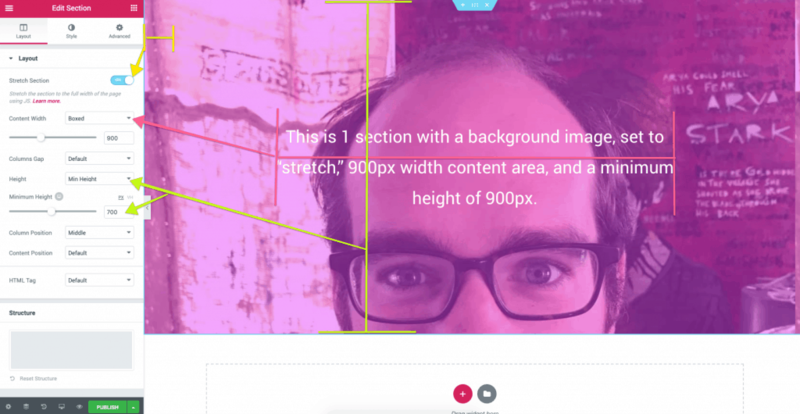 Margins, padding, full-width elements, inner sections–these can be frustrating. Mastering these is crucial, and most people skip this. We’re going to dive into each of these in turn, after we figure out where to click to even access stuff! 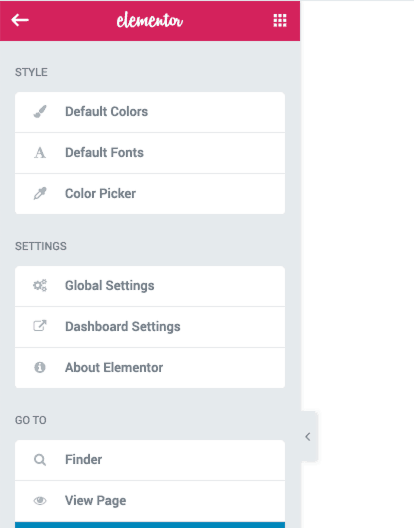 Important: Where do I CLICK to access settings & styling in Elementor? This is a bit tricky for beginners. Hover over the area you want to edit, and you’ll see the related “boxes” pop up. 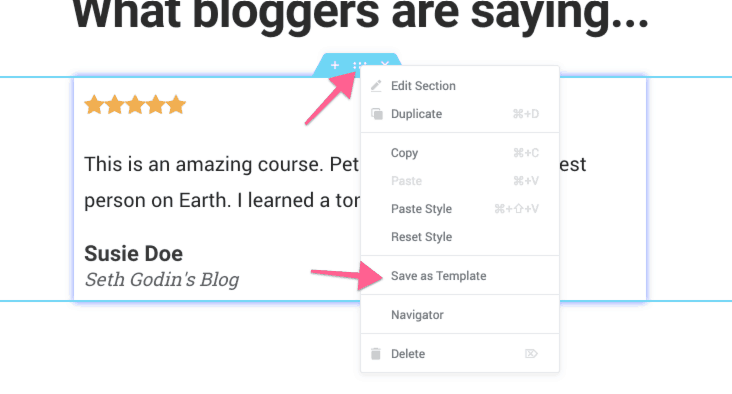 Right-clicking will bring up the basic settings that are available for every element, column, and section: duplicate, delete, copy, paste style. Left-clicking will pull up the content, style, and advanced settings editor on the left side of the page. It takes a second to get used to. When you open a new Elementor page, you’ll be presented with a pretty little button to insert a new section, and you’ll have the option to add columns at that time. You can easily add/delete columns later. Remember that these settings are accessed by hovering over a section and clicking the top blue box thingy. Note: the minimum height in the image above is 700, not 900. 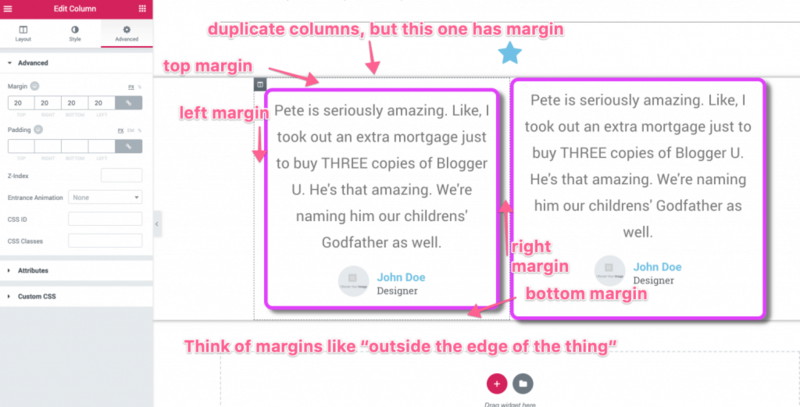 If you have tall or “fit-to-page” sections–like above–you can choose whether or vertically center your columns, or put them at the top or bottom. First, note that you can right-click any column “box” after hovering over it, and either add a new column, or duplicate the current column. This is handy if you’ve already styled a column to your desires! 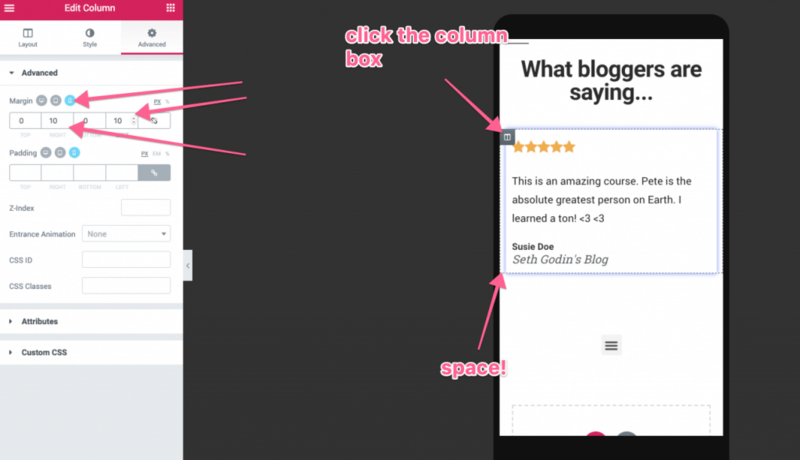 The only 2 things you really need to know about columns specifically, is how to change the column widths, and that you can also choose whether to center content vertically, or push it to the top or bottom! Simply clicking on any individual element, or hovering over it and clicking it’s “box,” will bring up the element settings. Note: the settings available for each element will be different based on the type of element! You’ll want to hover over the element/section you want to move, click the “box,” and drag to where you want it to go. 2 – Use the navigator. You can use this to drag different sections or elements around, rename sections, and more. Note: not ALL of these are available for every widget/element! Some are for sections only, or specific elements like forms, etc. You can choose a background image for sections, columns, etc. 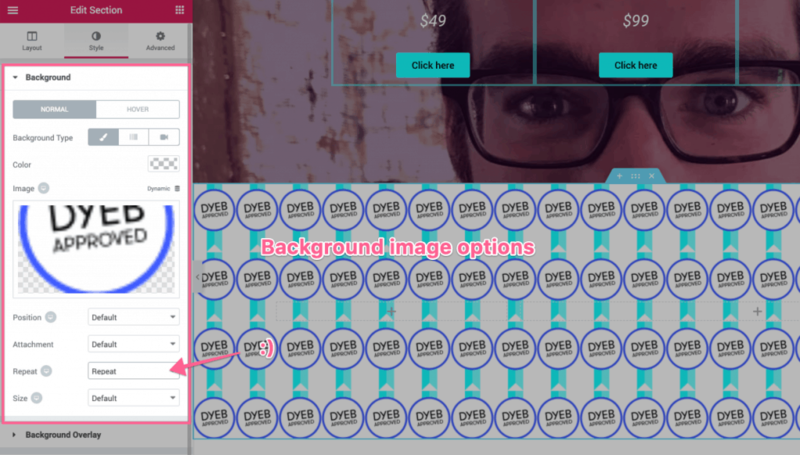 It could be images or colors, and you can also choose color overlays for images, etc! Borders are available for every element, section, column, etc, and you can easily change the color, width, and roundness of edges. This is exactly what it sounds like. You’ll come here to edit font family, font size, line height, font weight, etc. Did you know you can easily use custom fonts in Elementor? 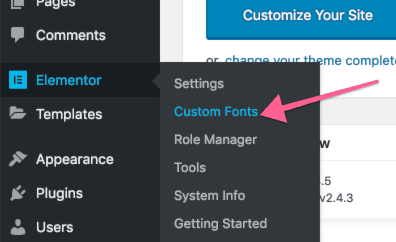 In your WordPress dashboard, navigate to Elementor -> custom fonts. Warning: this is for advanced bloggers only. There are several HTML & CSS related attributes you can edit for each section, column, etc., under the “advanced” tab. I’d use caution here if you’re not comfortable, as you’ll definitely need to circle back and change these for different device sizes (see below!). However, it can create some cool designs, or be helpful to get the exact look you’re seeking. Here’s an example from a landing page I built a while back. Good = MUCH of the built-in elements and styling in Elementor will end up being quite mobile-friendly! Bad = Once you start messing with custom font sizes, formatting, etc, you’ll definitely have to do some tweaking to keep it mobile-friendly. First, previewing your Elementor pages for phones and tablets is simple–click the “responsive mode” button and choose which to preview. While you are previewing for mobile/tablet, the Elementor settings automatically switched so that you’re now editing just for that screen size! For sections, columns, or elements that are repeated, it’s quicker to get the first to 100% on desktop AND mobile. I’ll have a perfect element on desktop, but it somehow gets pushed to the edge of the screen on mobile. If you clicked to edit the margins on that *section,* you’d see you can’t edit it. What you CAN do is edit the *column* margins. 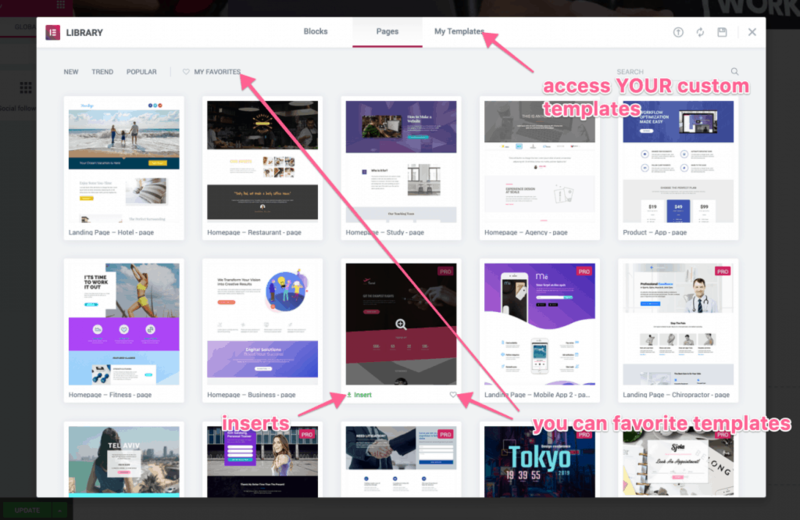 Luckily, these aren’t really “advanced” because they’re harder to create per se–they simply accomplish more advanced functions outside of drag-n-drop page building! …and what if you could edit every instance of that form at the same time? These work really well as global widgets. No need to create a template from scratch either. 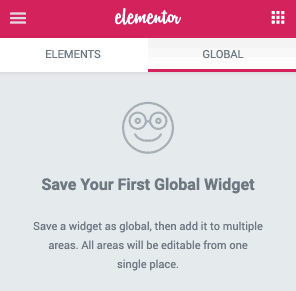 If you’ve already created a form somewhere on an Elementor page–head there and save it as a global widget. 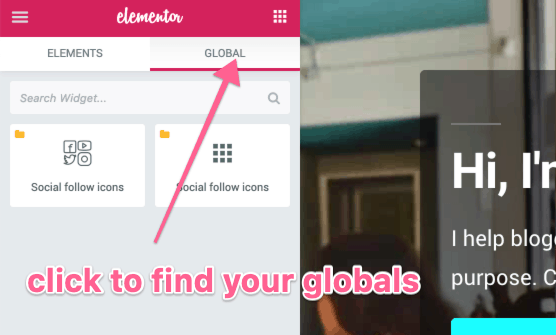 Wanna edit your global widget? You can edit it from any instance of it in an Elementor editor. You can also insert global widgets, and then un-link them, allowing you to customize that individual widget and not affect the rest of the instances across your site. 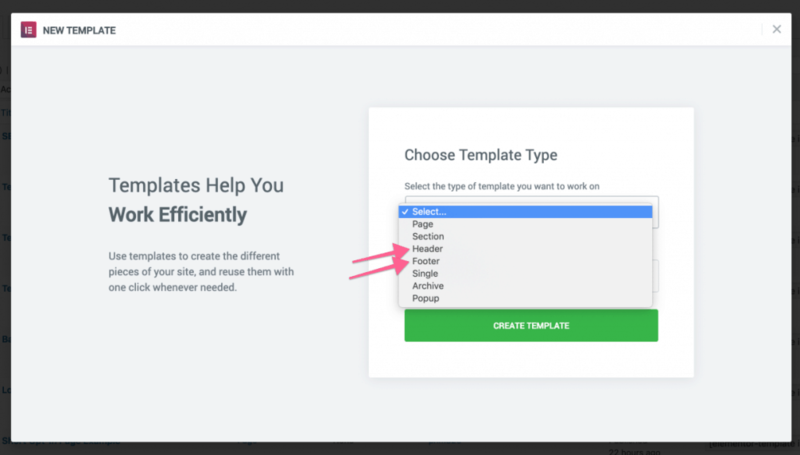 This is important, as you save the two different types of templates in different ways! 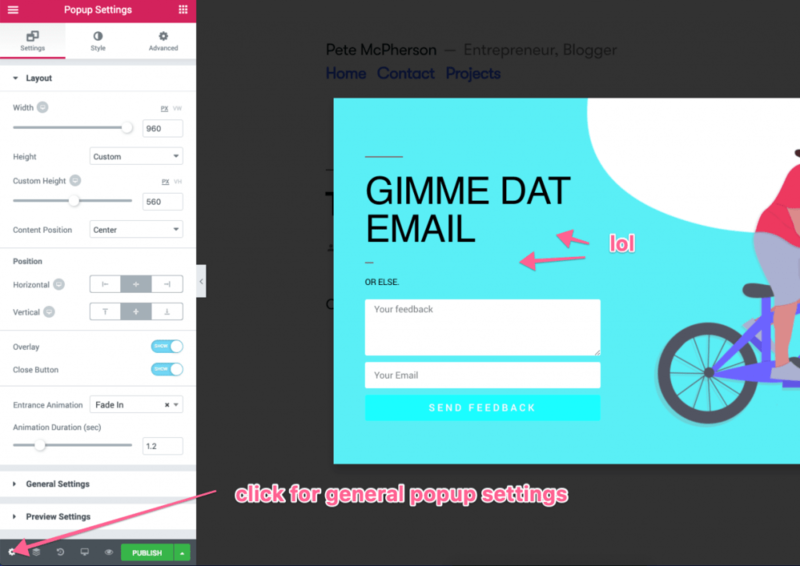 To use a full page template, you can click the template button in any Elementor page–just be sure to edit the page layout after you insert it. You can then preview the templates, and click the “insert” button. 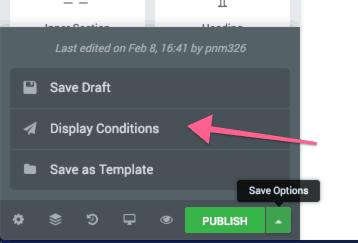 If you want to save an entire PAGE as a template, that button can be found on the bottom-left menu, in the “publish drop-down” box. 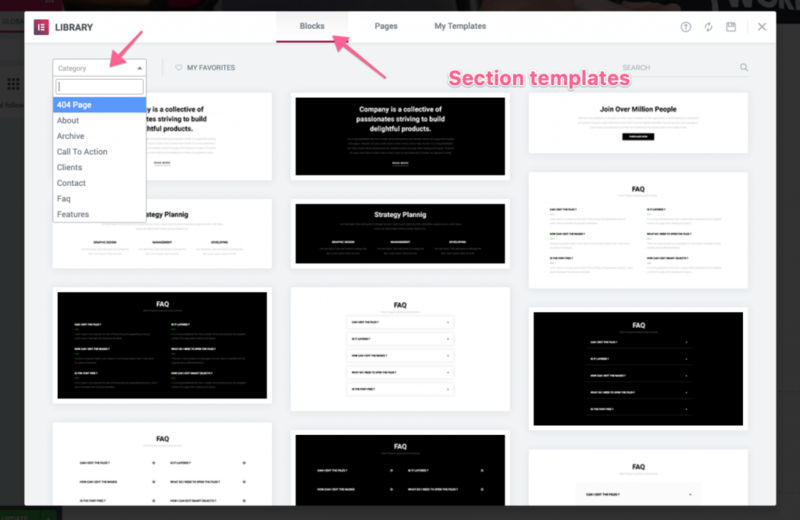 You can also insert–and save your own–individual section templates! Note: Elementor calls these “blocks” in the template dashboard, which I find a tad confusing. There are lots of cool little things to insert! You can do this for any section you create, anywhere. Simply right-click and save as a template. 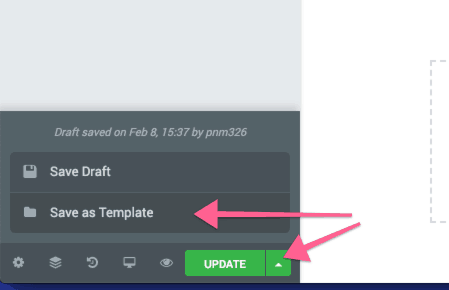 Note that you can also click “add new” here to create a template. 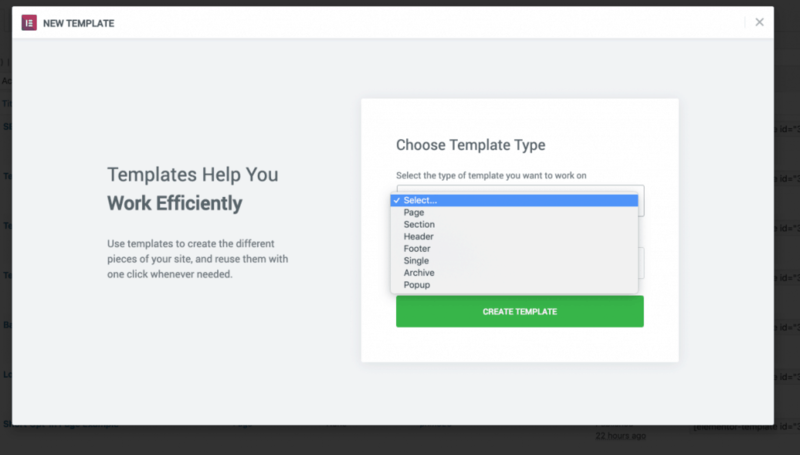 You’ll be prompted to choose the type of template, name it, then the Elementor editor will open up. Important: When you’re creating and editing an individual section, header, footer, or post template–you will see your theme’s site header and footer! I’m not sure why Elementor doesn’t hide it, because you’re still just editing the individual element. What if you wanted to have 1 section with multiple rows? I.e. maybe you want the top row to have 1 column, but a 2nd row to have 2 columns. The “inner section” element accomplishes this. This is a handy tool–and you’ll discover you can edit the inner section settings exactly like that of a bigger section. Yeah yeah, you can totally create drag-n-drop headers and footers using Elementor–but that’s not the best news. The power here is that you can specify which pages your custom headers/footers appear on around your website! It’s called conditions in Elementor, and it’s available for headers, footers, custom archive pages, and post/page templates. You pretty much already know how! 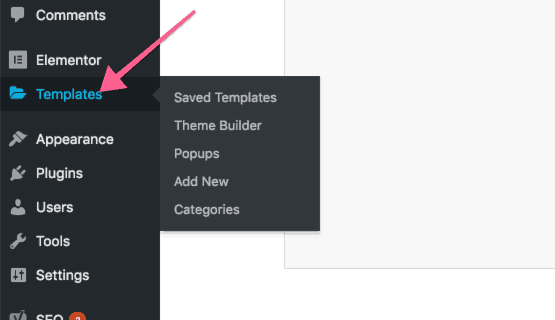 Simply click “add new” under “templates” in your dashboard, then select “header” or “footer” when prompted to choose a type. 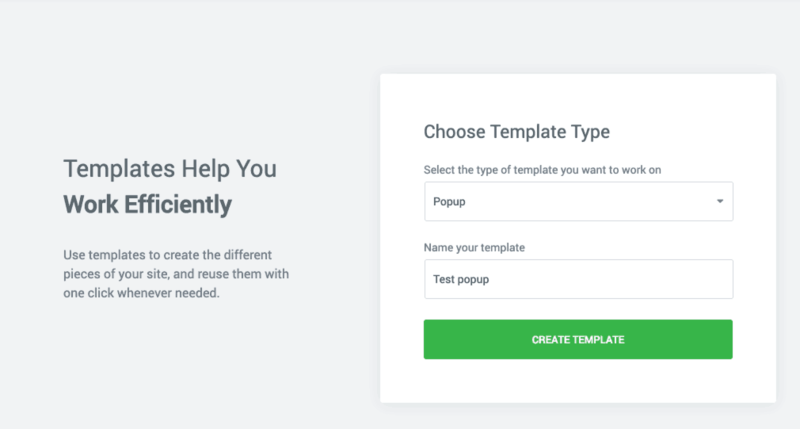 You’ll then be prompted to choose a pre-made template–but you can also just “X out” of that screen and build one from scratch. If going from scratch, make sure to use dynamic content! What is “dynamic content” in Elementor? I.e. You don’t specify the content specifically. 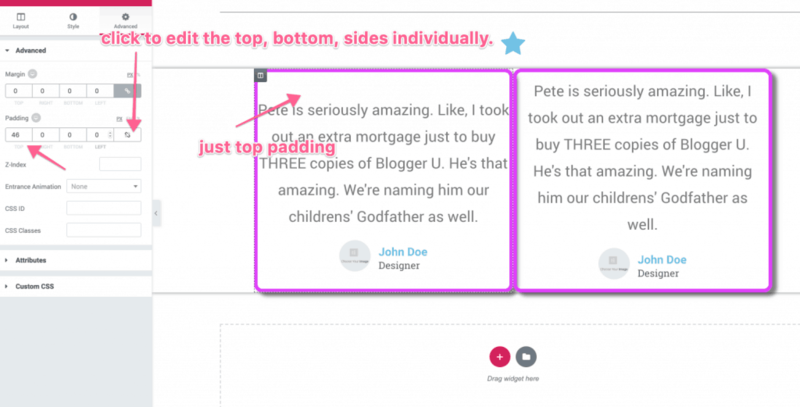 Elementor pulls the content from elsewhere depending on the element. Are you starting to see why Elementor is by far my favorite plugin? It’s powerful. So on what pages do you actually want to USE your custom header, etc? Included on every page, excluded on your front page? Only on blog posts with a certain category or tag? Luckily, these are edited the exact same way as everything else in Elementor. The next page will display pre-made popup templates! Conditions – Which pages should the popup be put on? 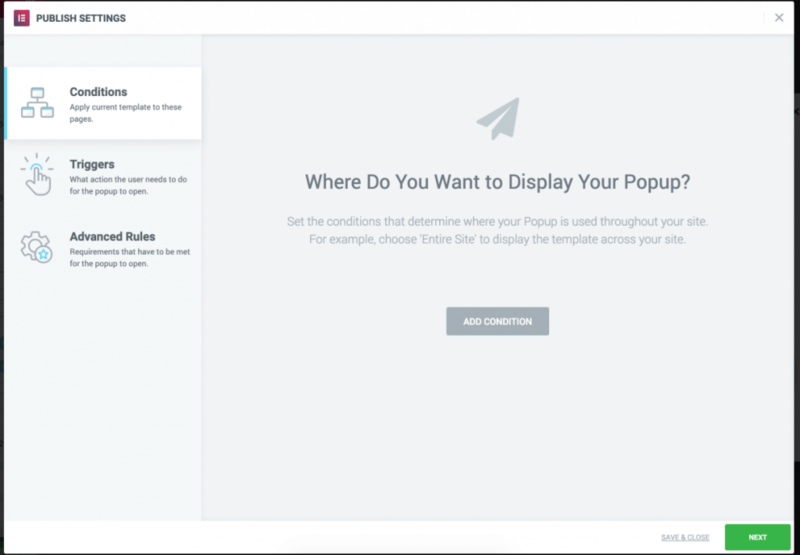 Triggers – On what action–or when–should a popup actually popup? Advanced rules – how many times should we show the popup, and to whom? How do I trigger an Elementor popup on a button or link click? I personally don’t use exit-intent popups on Do You Even Blog, but I DO love having the functionality of triggering one on a click! 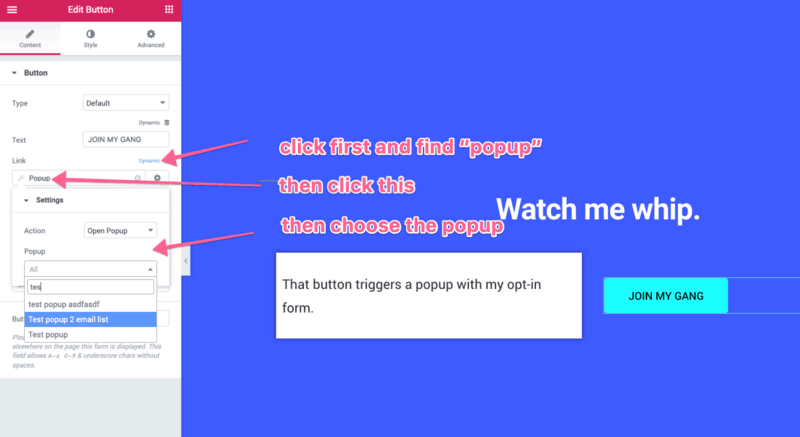 Create a popup first, but no need to set any display rules or triggers. Optional: If you have a form on your popup, you can add a “close popup” action in the “actions after submit” box. woooo! I love this functionality. Ready to be an Elementor Pro master? This 4-hour course will have you designing and implementing everything Elementor has to offer–in an afternoon. 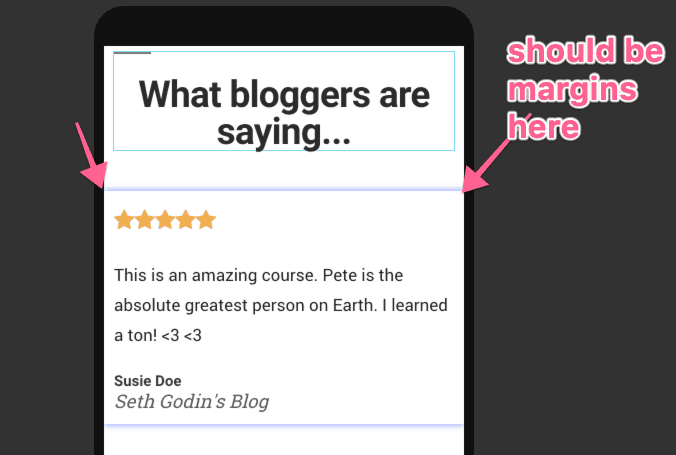 Example walk-throughs for real-world blogging examples! I’m going crazy over here. I use wordpress. I am a blogger. I created a new header and new nav bar that I would like to use globally across my entire site (not just individual pages/posts). So, I created a template (page template), with these elements. Now what? How do these get applied to my entire blog? I’m so confused by this, and not sure why. I also want to create a template for my blog posts that will globally update all past posts. Is that even possible? Do I need to use a shortcode? Thanks in advance for your help. Hey Tasha! Sorry to hear you’re having trouble. If you did, you should see “display conditions” before you can even publish the template. That allows you to set which pages (or the entire site) that it displays on. My guess is that you simply saved your custom header as a page template. 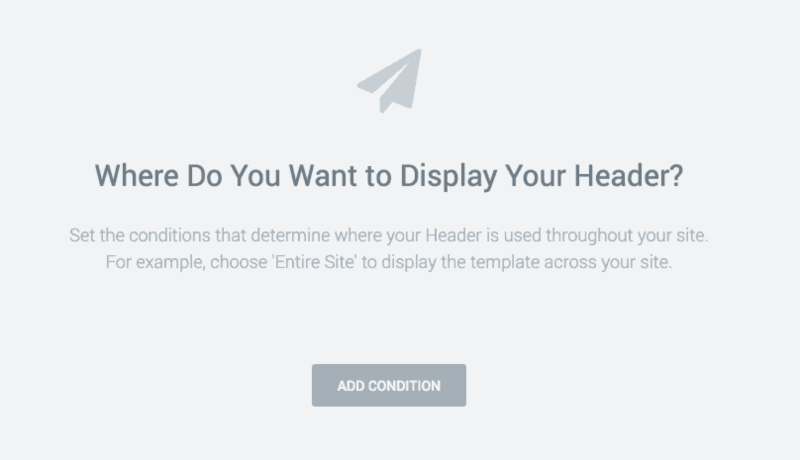 You’ll specifically need to select “header” as the template type! 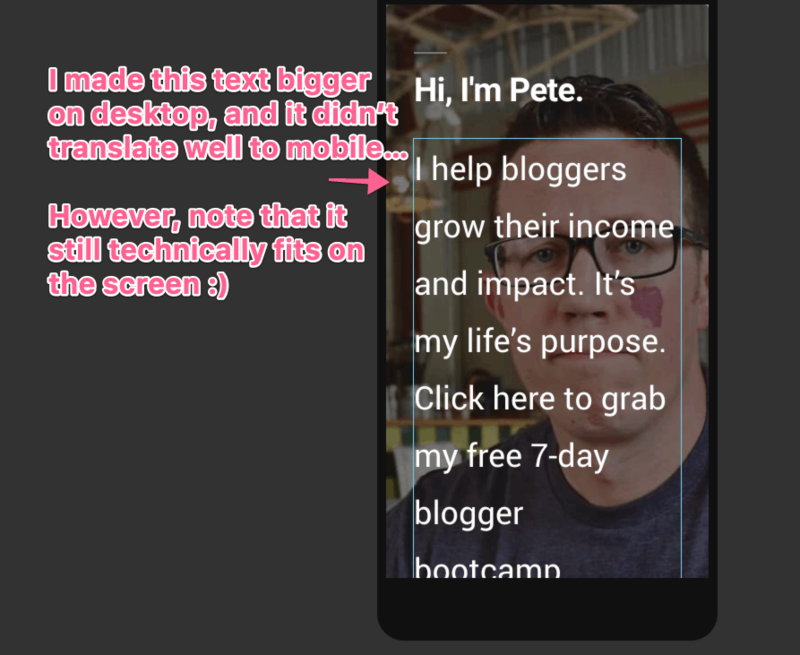 Btw, creating a blog post template works the same way. You’ll need to create a new template, and select “single” then “post” to create one of these.